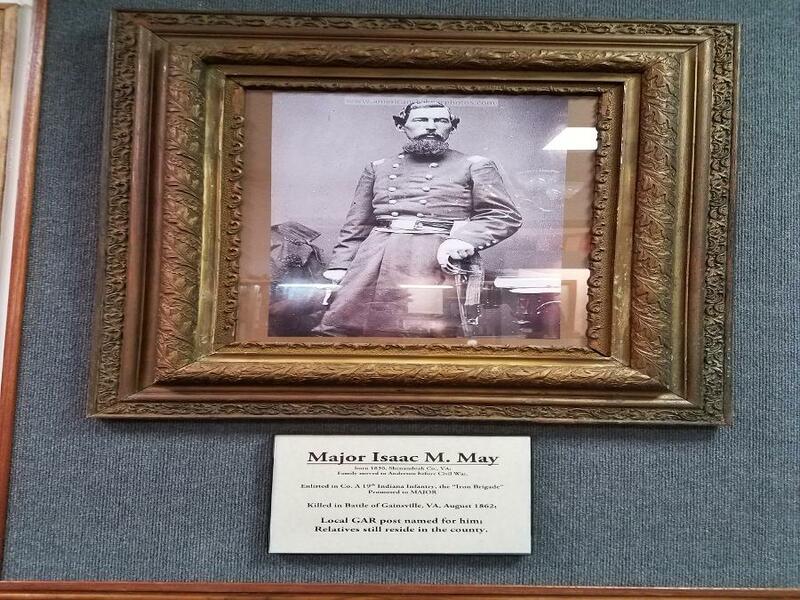 The Madison County Historical Society is please to present to our community, members, and patrons another museum quality exhibit. 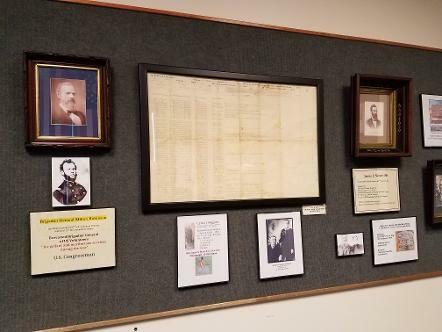 The exhibit is titled "The Civil War: Soldiers and Stories of Madison County." This display is scheduled to be available to the public all summer. 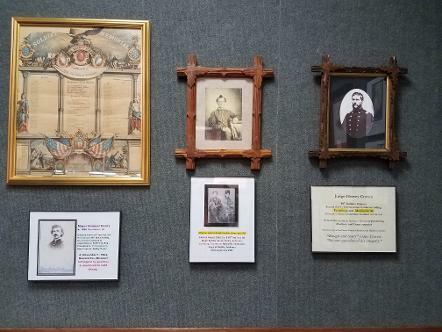 Expect to meet men and women who served and participated in the war from Madison County. 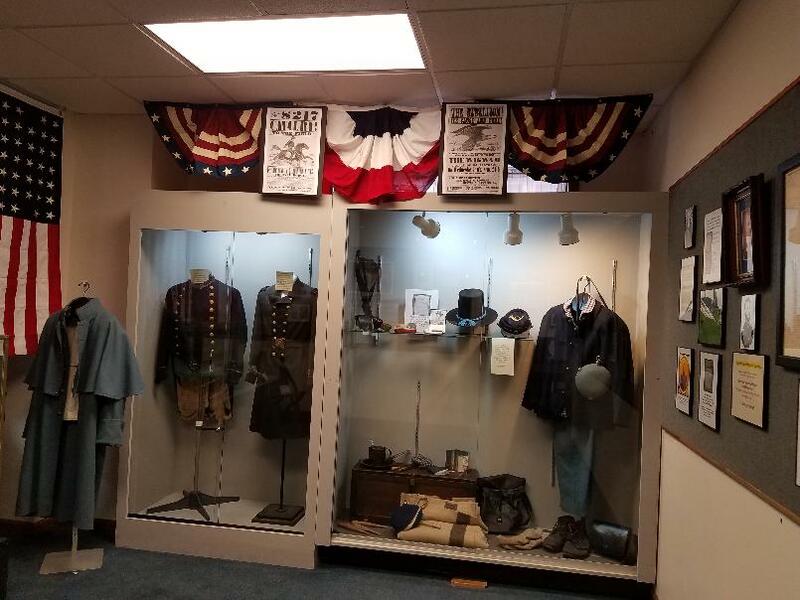 On display are uniforms, flags, muster roster, pictures, and many, many other Civil War artifacts. Plan to come often because one visit will not be enough as this exhibit is just too big!